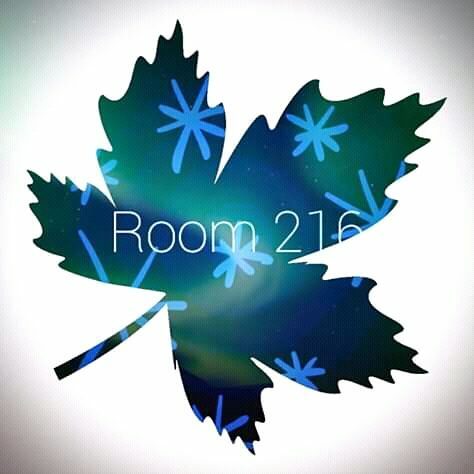 for the love of experience – "I Am not crazy I'm just ahead of the curve"
"I Am not crazy I'm just ahead of the curve"
Welcome to Room216. If you are looking for poetry , art and music, you have come to the right place. We mostly do poems but from time to time we like to interview artists and show off their work. young writer looking to express himself. That’s a good question. Here at K.O.D Productions we are dedicated to bringing you closer to your local artist. We give previews and reviews of the latest music, events, brands and upcoming talent. We believe in supporting one another, we believe local is lekker.